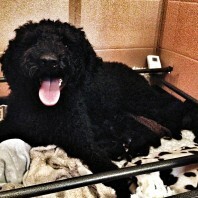 Well… It’s official… Zarza is pregnant! 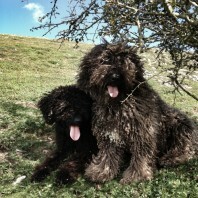 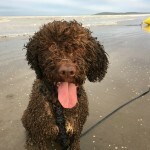 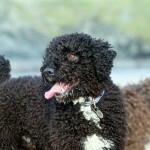 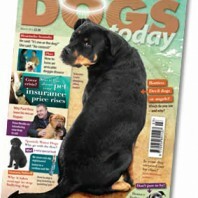 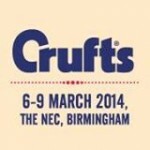 GranReserva Spanish Water dogs are very proud to be pictured in next months issue of Dogs Today. 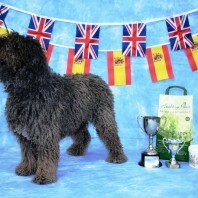 GranReserva had a fantastic day at the Spanish Water Dog Club Open Show.